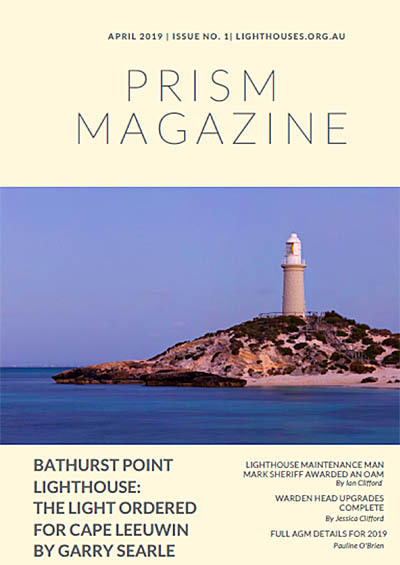 Join Lighthouses of Australia and receive your copy! 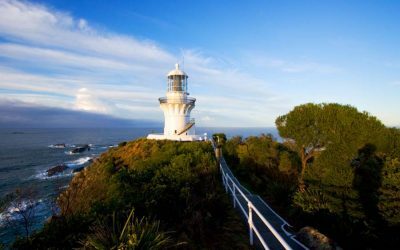 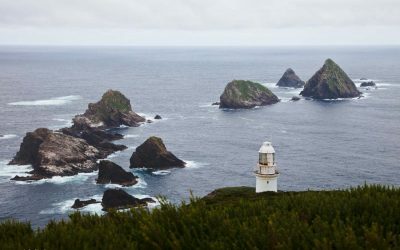 Stay informed about the maritime heritage of the lighthouses of Australia and the people who served on them. 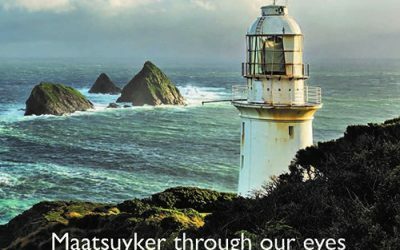 Help spread the word further. 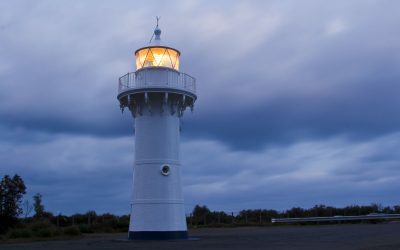 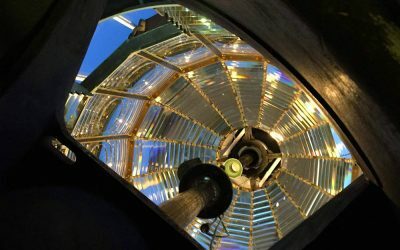 Be aware of current developments and issues relating to the protection of our lighthouses and their associated buildings. 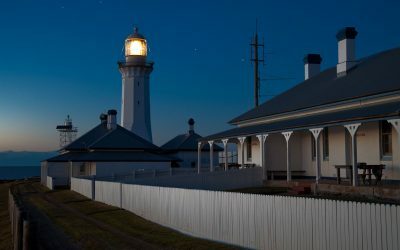 Support or contribute to our collection of oral and written maritime history for inclusion in the Lighthouses of Australia Archive.